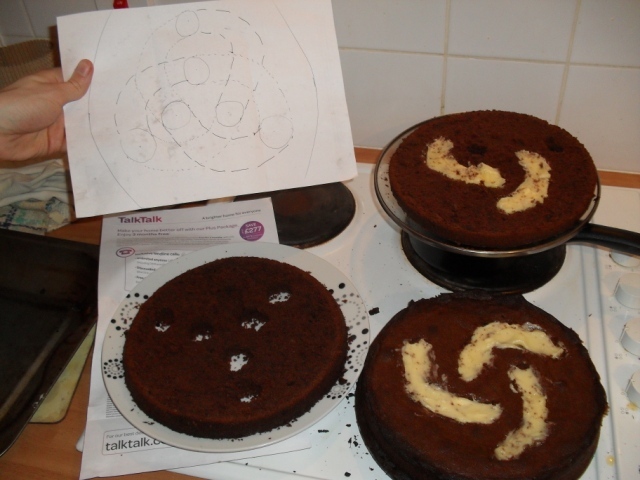 Based on a joint work with Rob Clancy, presented at the Oxford Mathematical Cake Seminar. 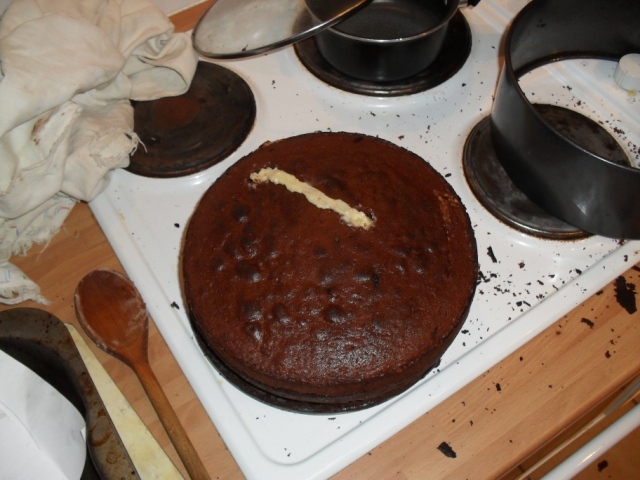 You might think that this is just a regular cake. -it took an afternoon minus a (spectacular!) rugby match to bake it. Welcome! Basic info about me and this blog can be found in the "about me and this blog" page. Why not donating your paper to the public domain? What is a hierarchically hyperbolic space?